Ubisoft announced a new expansion for For Honor at their press conference earlier today. 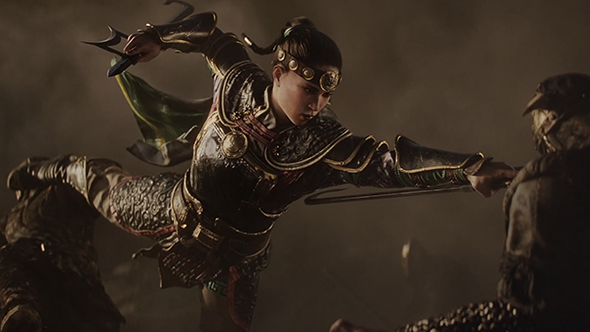 Called Marching Fire, the headline addition is a new 4v4 mode called Breach, letting you fulfill the classic medieval fantasy of castle sieging. That’s on top of a new faction – the Wu Lin – and plenty more new features. The update is set to launch October 16, 2018.